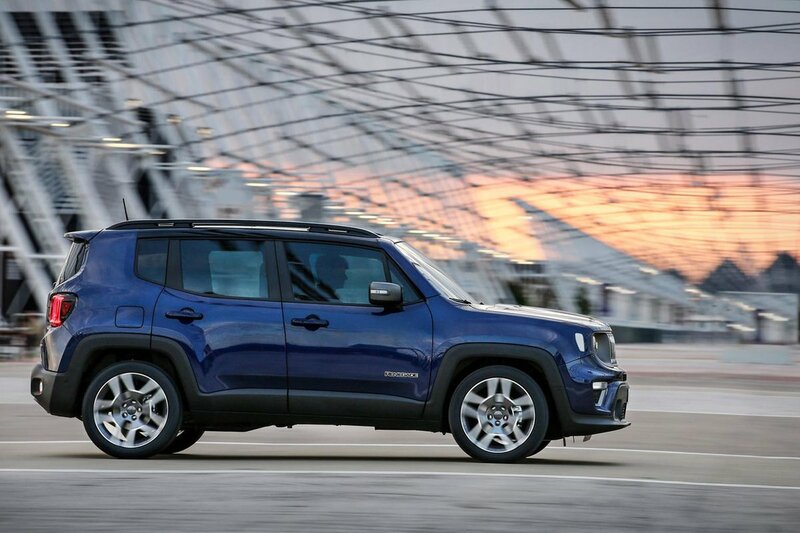 Jeep Renegade Performance, Engine, Ride, Handling | What Car? On paper, the idea of opting for Jeep’s new 1.0 petrol engine makes a lot of sense. 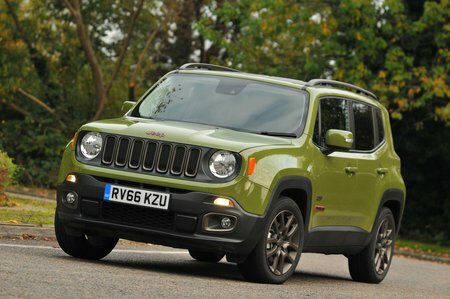 Not only does it offer buyers the cheapest entry point into Renegade ownership, but it also promises to return a respectable 46mpg while delivering a decent amount of low-down grunt (maximum torque is available at just 1750rpm). However, it doesn’t take long behind the wheel to realise that this engine, despite being turbocharged, just doesn’t have enough grunt to shove the Renegade along with any kind of conviction. The wave of torque that should arrive at 1750rpm never really makes itself known, and even if you decide to rev the engine towards its redline, you never feel like you’re making quick progress. Now, it’s usually at this point that we would recommend stepping up to a more powerful unit but, in this case, we don’t. Despite having quite a bit more punch than the 1.0, the 1.3 150 is let down by a jerky and surprisingly slow dual-clutch automatic gearbox. Pulling out of junctions is often an awkward and frustrating affair, with the gearbox dithering before it engages a ratio; and should you engage manual mode, expect nothing more than slow and slurred shifts. Thankfully, the range-topping 178bhp 1.3 is equipped with a more suitable nine-speed automatic gearbox, but we suspect that a high sticker price and more expensive running costs will put off the majority of buyers. 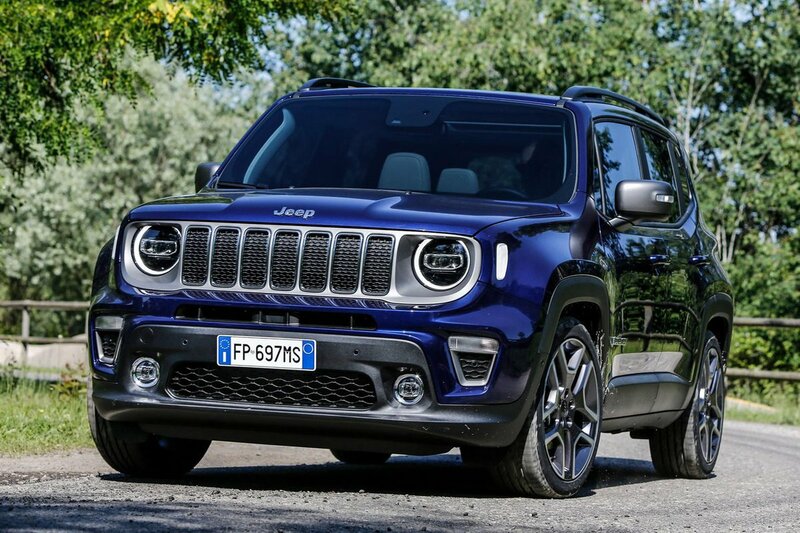 We have yet to sample the revised diesel engines, but we would be surprised if Jeep’s ‘light’ changes would have us changing our stance on the 2.0 unit. It’s the noisiest engine in the line-up and transmits so much vibration through the pedals that it makes your feet tingle. The 1.6 is powerful enough and smoother, so it's the one to choose, although it's still not the quietest.